It can be tricky to squeeze in the plethora of impressive sights that Barcelona has to offer – but not with an e-bike! 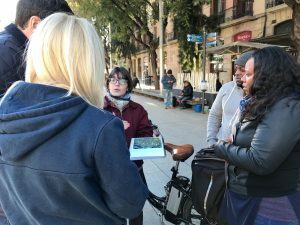 Barcelona e-bikes offer the opportunity to glide through the Catalan capital at double the speed of an ordinary bike, thanks to the e-bike’s integrated electric motor, transporting you from A to B seamlessly. Unfortunately, some pedal power is still required, yet the energy expelled and journey time is nonpareil. 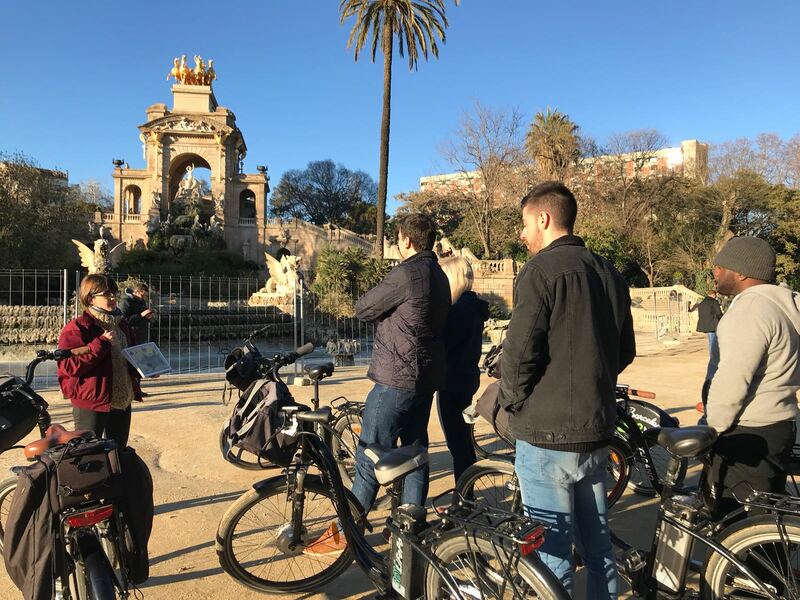 Amongst Barcelona e-bikes’ myriad of daily tours, their Picasso, wine & tapas experience stands out, thanks to its exciting duo of sightseeing and dining at an authentic Spanish restaurant. 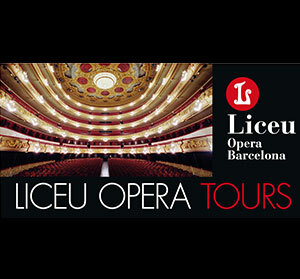 The first leg of the tour commences in the quaint, picturesque neighbourhoods of El Born and the Gothic Quarter. As you cruise through their winding streets, your guide will make periodic stops at the city’s en-route hotpots. 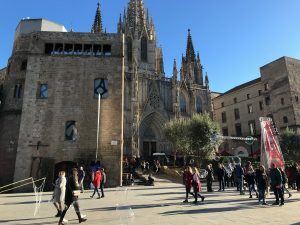 Two of the city’s iconic religious monuments can be found in this area, the Barcelona cathedral and the Santa Maria del Mar church. Marvel at the sheer beauty of these awe-inspiring buildings, as your guide provides fascinating anecdotes about them and their surrounding area. If this doesn’t satiate the curiosity of history boffs, a pit stop is made at the Mercat del Born. Admire the ruins of Barcelona that spent several centuries concealed under the wrought iron nineteenth-century marketplace. 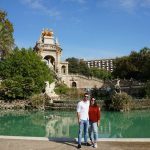 As you continue to soar through the medieval districts of the city, the breathtaking sights of Parc de la Ciutadella will shortly welcome you. Commonly referred to as the green oasis amidst a bustling metropolis, its wide sandy tracks allow you to rev up your e-bike motor that extra notch. Propel through the park as buskers serenade passersby with their musical accolades, and families and friends enjoy quality time together on the lush grassy areas. Perhaps the most fascinating aspect of the park is its baroque fountain, which is the penultimate stop of your tour. Here, you are able to appreciate its impressive intricacy and beauty up close, as your guide walks you through the the park’s intriguing past. 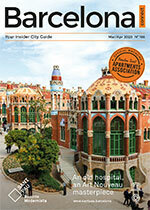 A tour of the city is incomplete without a trip to the spectacular beaches of Barcelona. World-renowned for their golden sands and glistening Mediterranean waters, Barcelona e-bikes ensure that you reach your quota of playa fun. Feel the sea breeze rush through your hair as you whizz your way from Vila Olímpica up to the bustling Barceloneta area. Whilst Barcelona is an extremely bike-friendly city, there’s no better place to take advantage of the bike paths than at the beach. 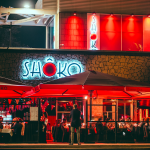 Enjoy remarkable sights as you let loose on your vamped up bike, and work up an appetite for your evening meal ahead. 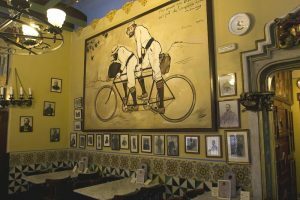 Els Quatre Gats, nestled away in the heart of the Gothic district, is famed for hosting the iconic brush wielder, Picasso, for his first exhibition. Previously a centre of Modernista thought, Picasso and his artistic luminaries often favoured this spot for a drink post-exhibition or on a slow Sunday afternoon. 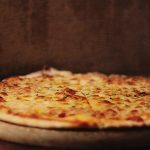 Whilst its medieval-style exterior often lures punters in on the basis of satisfying their art curiosity, Els Quatre Gats is also a treasured eatery for traditional Mediterranean cuisine. 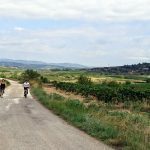 Barcelona e-bikes ensures that you sample some of their best-loved dishes with the restaurant’s tasting menu, which includes their homemade escalivada and innovative twists on authentic Catalan classics. 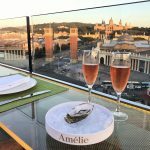 What’s more, your meal is accompanied by an oak-aged local red wine, and of course a glass or two of Spain’s answer to champagne, cava- a well deserved treat after biking around the city’s wonders!